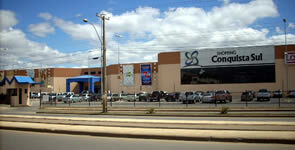 ARCELOR MITTAL – BELGO MINEIRA. 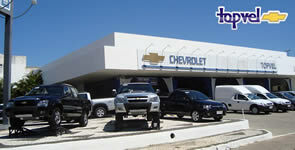 CONCESSIONÁRIA CHEVROLET - TOPVEL – TROPICAL VEÍCULOS E PEÇAS LTDA. ETNA INFORMÁTICA – GERDAU AÇOS LONGOS S/A. FAINOR – FACULDADE INDEPENDENTE DO NORDESTE. GERDAU COMERCIAL DE AÇO LTDA. GRUPO CHIACCHIO - IND. E COMÉRCIO DE EMBALAGENS PLÁSTICAS LTDA.